Whatever kind of business you have, you will have some kind of impact on the environment. Try to make your impact positive with these simple ways in which your business can save the planet. Plan your space to make as much use of natural light as possible. Large windows that let in lots of sunlight make any environment more pleasant and healthier to work in, as well as cutting your energy consumption of artificial lighting. If you can plan your building so that office windows look out onto a green area, you can also increase your employee’s productivity and enhance their job satisfaction. If you are building from scratch, make sure you choose energy-efficient green designs. Use locally-sourced renewable materials as much as possible and employ a local labour force. Using recycled building materials can give your construction a unique, interesting look, as well as helping to save money and the planet. Install solar panels to cover as much of your energy consumption as possible. The initial investment is high, but your solar panels will soon pay for themselves – meaning that your company will not be dependent on electricity grids that are most probably supplied by power produced from non-renewable resources. Another sound investment is to purchase energy-efficient equipment – check for positive energy star ratings. Also, encourage your employees to get into the habit of turning off appliances and equipment when not in use. 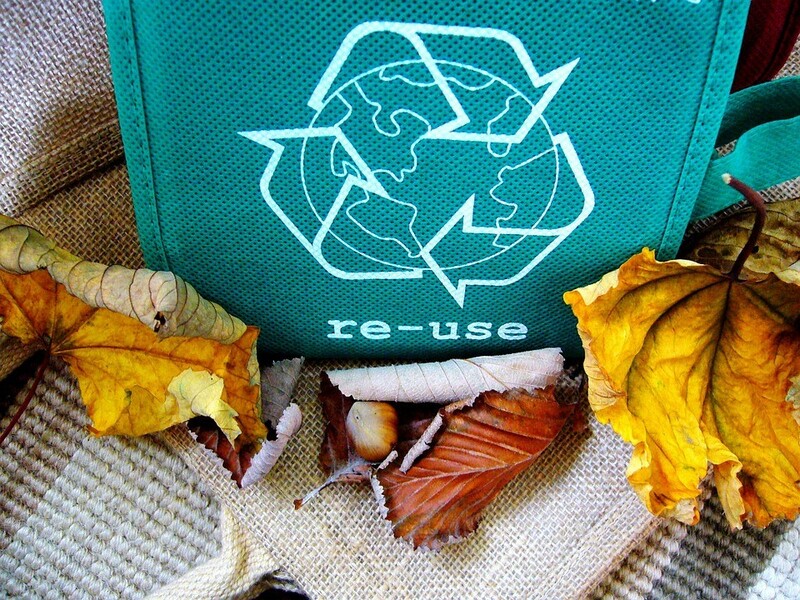 Try to reduce your waste on all levels. Minimise your use of paper as much as possible by sending electronic bills, reminders, and other such correspondence. Use emails instead of written letters and employ apps instead of memos to organise your employees and business tasks. Discourage the use of all plastics. Whether this is by giving your clients reusable bags with their purchases, eliminating excessive product packaging, or asking your employees to put their drinks into glasses instead of using straws – all these seemingly small decisions contribute to saving the planet. Install recycling stations and encourage your employees and visitors to use them. Minimise the food waste from your restaurant that is simply sent to landfill. Work with local food banks and shelters who would be grateful to receive any excess food. It is estimated that one-third of the food produced worldwide ends up going to waste – so separating and recycling all types of waste is an easy way in which your business can help save the planet. Be a patron of the green events and activities of other businesses. Encourage your employees to participate in or organise events such as tree planting or river and beach clean-ups. Getting your staff working together on these kinds of planet-saving projects will help to build team spirit and to increase awareness. Tree-planting events can be a novel way to add pleasant greenery to you area and to reward loyal customers or employees by planting a tree in their name. Some companies even use tree-planting activities to honour special occasions or at the launch of a new product. Employees who work for eco-friendly businesses are more likely to enjoy job satisfaction. Job satisfaction can translate into more productive employees as well as a happier planet. Clients are also more inclined to shop from environmentally friendly companies and are even prepared to pay a higher price for products that are produced in a responsible, sustainable way. As you become more aware of the damage we have already caused to our planet, you understand just how important it is to save our world. 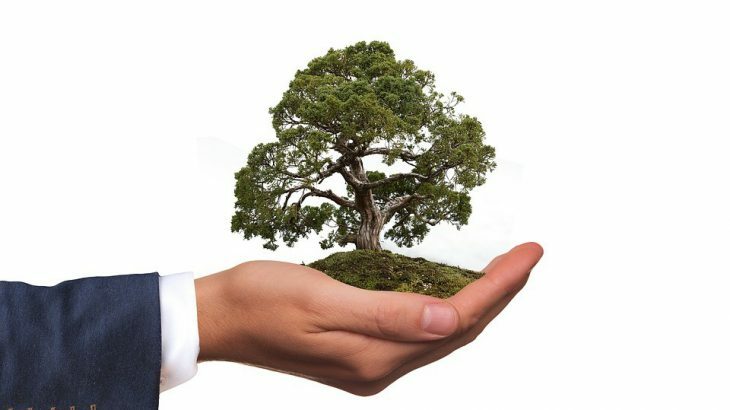 Examine what eco-friendly challenges you can make in your business and get your employees and clients to join you – together, we can save this wonderful, unique planet. A huge supporter of environmental care and sustainable living, Allison Hail has enjoyed working with multiple sites and blogs who try their best to create a happier, healthier planet. Discover more of Allison’s work here. Van Panchayats to the rescue: Uttarakhand’s unique system of forest management!